4/17～5/6 Aim to be Top of MAHJONG LIVE! 3/13～3/29 Aim to be Top of MAHJONG LIVE! 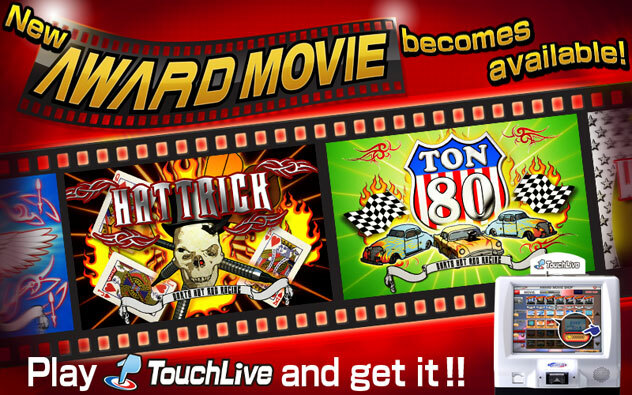 AWARD MOVIE “Low Rider” is available today! 2/12～2/25 Aim to be Top of MAHJONG LIVE! 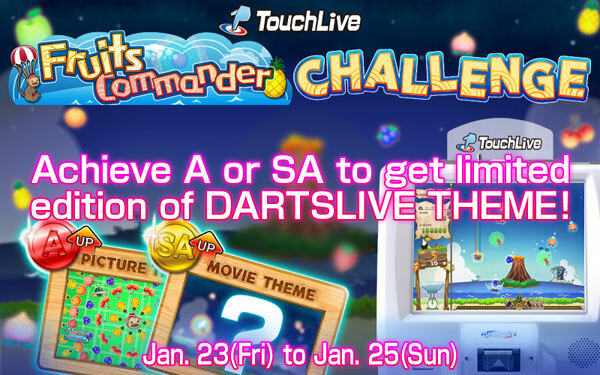 Fruits Commander CHALLENGE to be held for 3 days only!! 1/16～1/25 Aim to be Top of MAHJONG LIVE!